Pentomino is a very good brain training game, but now with new look. Twelve shapes each one has an unique design, by it self, intended to challenge human perception as well as 3D printing technology. 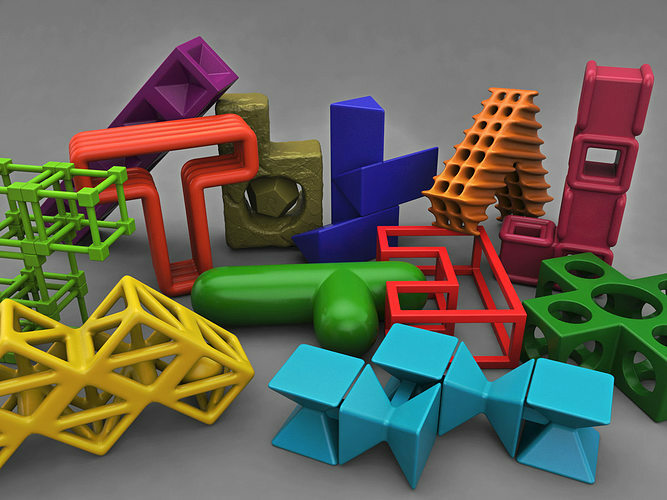 Each one of these shapes is modeled carefully, in great detail.